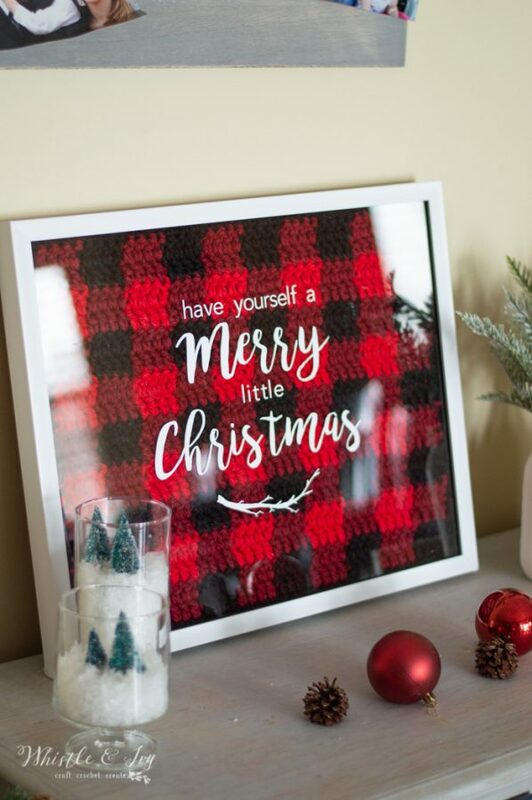 This collection of beautiful crochet plaid patterns includes 12 projects for your holiday decor, home or for your closet! 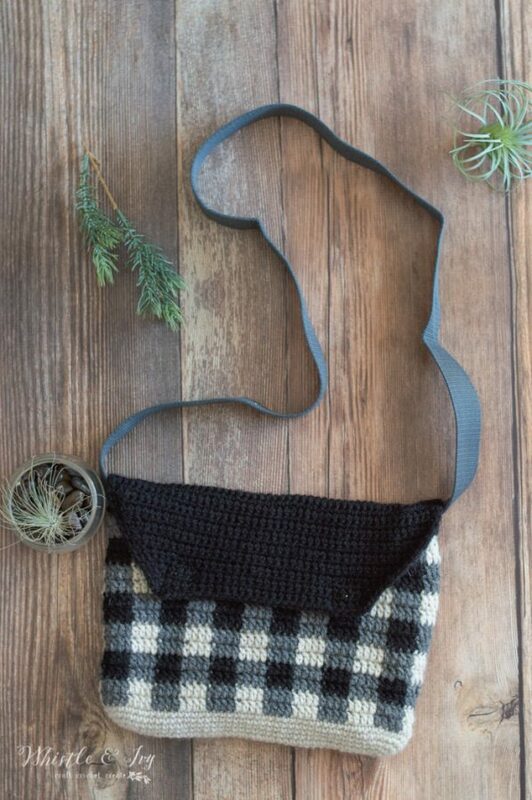 You will love wearing the sheepskin cowl and if you love a plaid Christmas, you will enjoy the four Christmas decor patterns that are included. This ebook includes all 7 of the Plaid Week patterns, plus 4 extra patterns. I hope you enjoyed Plaid Week this year! I tried hard to think outside the box and make some fun and unique patterns. I am already bubbling over with ideas for next year, so I hope you won’t be sick of plaid anytime soon. As customary after each Plaid Week, I created an ebook with all the patterns. Last year and this year I added some extra patterns that are not on my blog as free patterns. 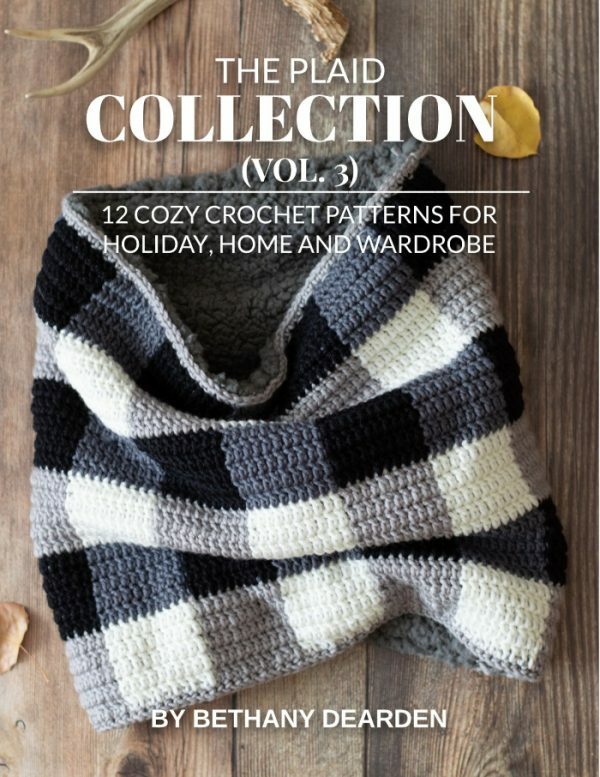 I wanted to share what fun patterns will be the Plaid Collection Vol 3 ebook. Can’t wait? Get it on Ravelry or Etsy. These are the four NEW patterns that will be in the ebook. 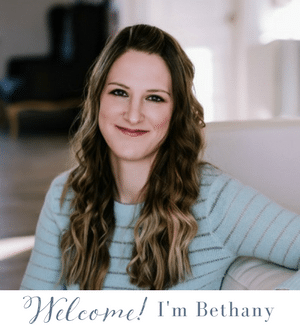 This has been a long-time request and I am happy to add it to the book! It includes three styles: Bow, straight and sheepskin-lined, each one is very cute and cozy. This pattern is from my Plaid Course. 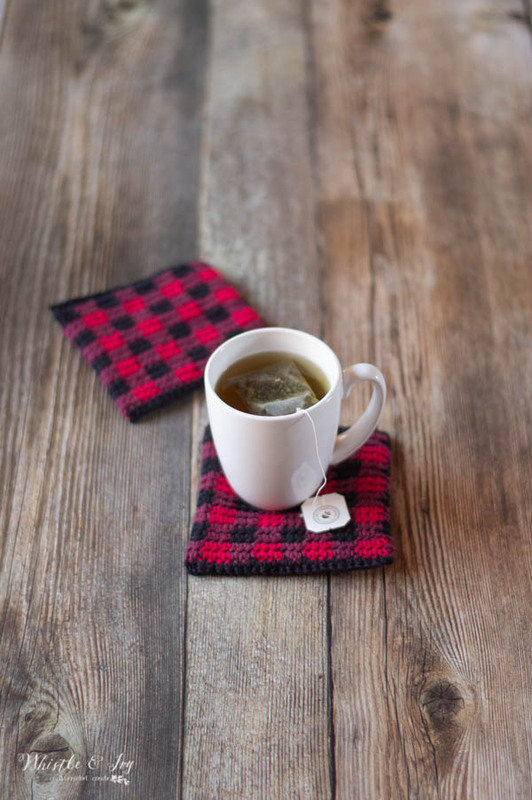 It’s an easy, double thick coaster that will go perfectly with your other plaid decor, and because it’s double layered, it’s extra absorbent. This pretty shadowbox almost made it into Plaid Week this year. I absolutely love how it turned out and it’s completely customizable for any size shadowbox you have. So pretty! This darling little bag was a suggestion made by Dallas. I chose some rustic-looking yarn and it turned out fabulous. I even lined it with felt, which was quite easy. The book includes the sewing pattern for the lining. Ready to snag it up? Get the ebook on Etsy or Ravelry. 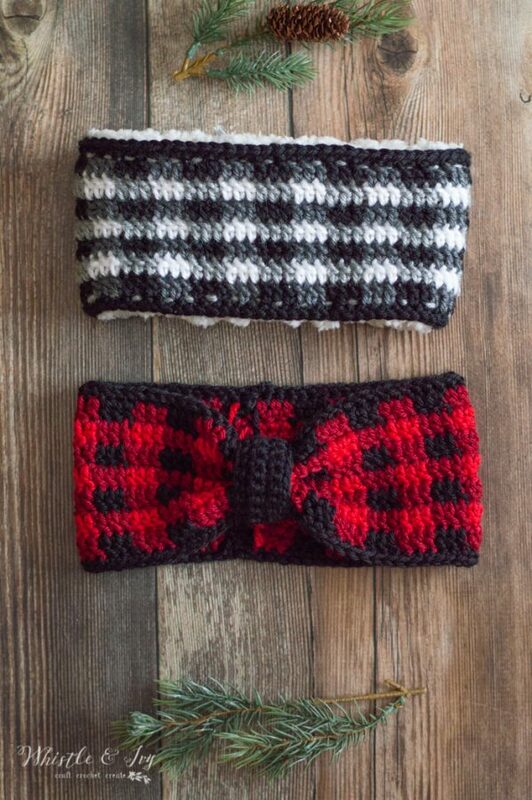 Can I get just the plaid headband pattern, or would I need to get the ebook?? 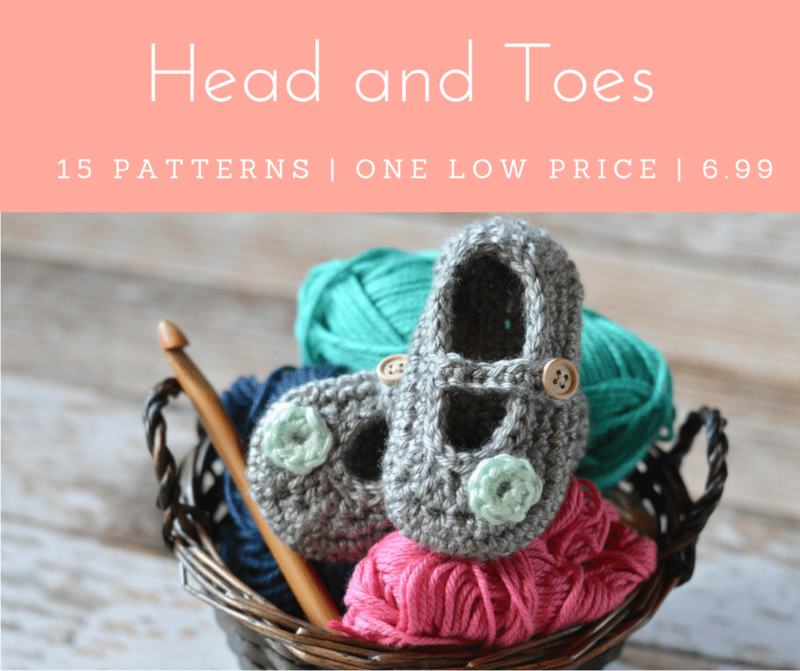 Currently it’s just in the ebook, but I am working on getting separate patterns listed! Hopefully this week! thanks! I’ll keep my eyes open! I love your patterns. Can’t wait until you offer the Buffalo Plaid Earwarmers patterns for free as I can’t really afford to buy the collection at this time. Senior on a fixed budget can be tough in the winter. Have to keep warm you know. I look forward to your emails and Facebook posts. 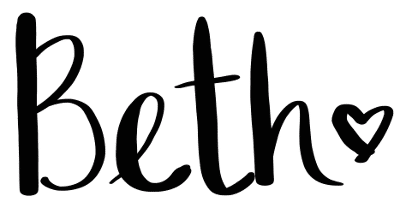 I love the patterns and videos, I continue to challenge myself with new crochet patterns and stitches that I learn from your website.